Search for 2nd grade reading street. 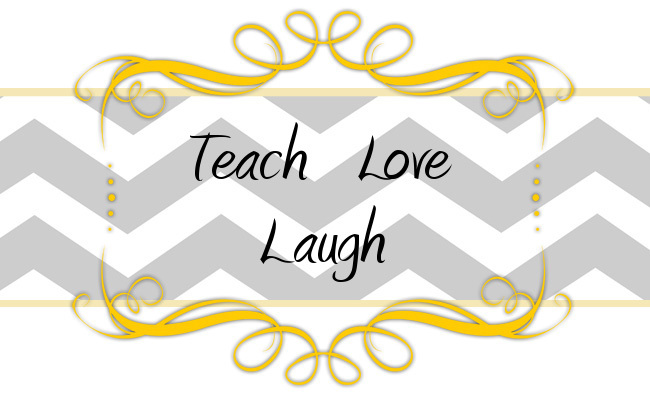 You will find some sites with printables you may use. thank you for sharing amazing information!